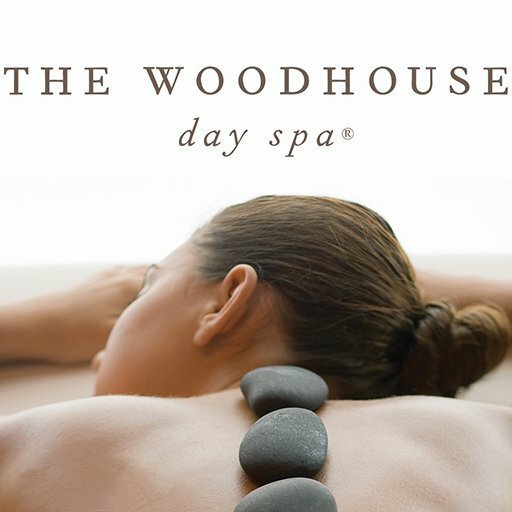 The Woodhouse Day Spa in Carmel is located in a charming town 20 minutes north of Indianapolis, we have elevated the spa experience to a new art form. Our inspirations are from world-class European day spas, and we combined the finest traditions and products with nourishing innovations to transport your from the stress of every day life. Our dedicated, professional therapist will treat you to the ultimate in relaxation and renewal. We are a peaceful santuary retreat, a place of wellness and beauty, with a passion to serve others. 5000 Square foot of blissful ambience awaits you with customized Facials, Microdermabrasion, Hydrafacial, Swedish and Deep Tissue Massage, Couples Massage, Body Treatments in our world famous wetroom, Pedicure and Nail Treatments. Relax by our fireplace and enjoy the soothing sounds from our water falling and the signatue Woodhouse aroma you will drift away... it's our promise. Come enjoy the perfect spa day!